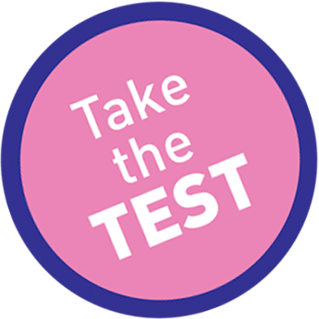 Take the test, it’s quick and easy. Find out if VeinOPlus is right for you by checking the boxes below that best describe your symptoms. Have cold feet due to poor circulation. Have leg pain when walking. Have hard to heal foot or leg ulcers. Have unsightly or varicose veins on my legs. Sit or stand most of the day while at home or work. Call: 1.800.256.9979 for more information or E-mail Us Online. You most likely are NOT experiencing venous insufficiency and/or peripheral arterial disease. Consult with your doctor during regular wellness check-ups to monitor your health. Even ONE of the above symptoms may indicate venous insufficiency and/or peripheral arterial disease. Using the VeinOPlus daily may help significantly reduce this symptom. MORE THAN ONE of these symptoms indicates you are most likely suffering from venous insufficiency and/or peripheral arterial disease. 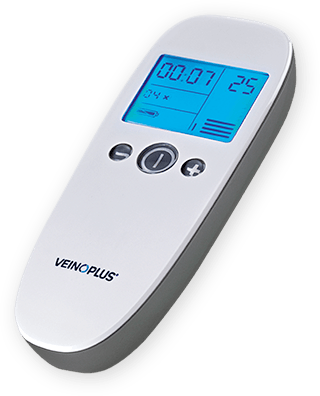 Consult your doctor immediately to discuss adding the VeinOPlus daily treatment program to help reduce swelling, leg pain, and dramatically improve your quality of life. Don’t wait, CALL TODAY.